Showing 16-30 of 61 Vehicles based on above selections. 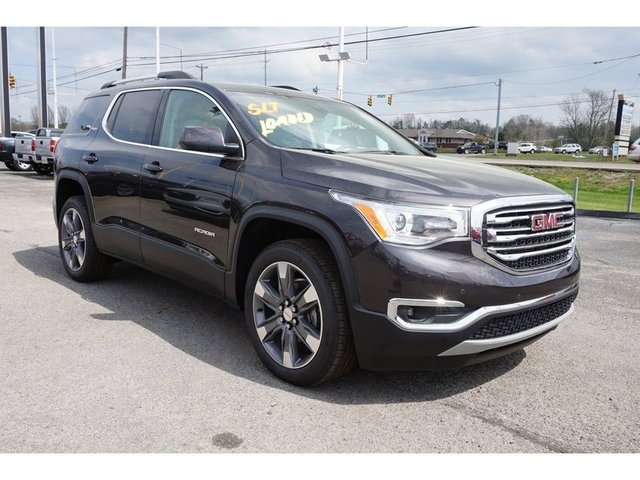 The information on the vehicle provided on this page is supplied by the dealer or other third parties. We are not responsible for any errors or omissions contained on these pages. Sales Tax, Title, License Fee, Registration Fee, Documentation Fee are additional to the advertised price. While every effort has been made to ensure display of accurate data, the vehicle listings within this web site may not reflect all accurate vehicle items. The vehicle stock photo(s) displayed may be an example only. Pricing throughout the web site does not include any options that may have been installed at the dealership. Please see the dealer for more details. Payment Buddy is a unique tool that allows you to see all payment information for any vehicle in our inventory. By registering below, you’ll gain instant access to this information and be able to save vehicles to your own private Wishlist to compare or view later. We only require one contact method to proceed; please enter your phone, email, or both. Don't stop now. You're almost there. Simply click Calculate to view the payments on all listed vehicles across the autoWALL. This payment estimate is based on information provided by you and does not include Sales Tax, Title, Licenses Fee, Registration Fee, or Documentation Fee. Please see dealer for more details. Please enter your contact details.